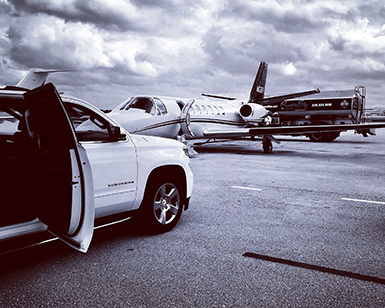 We provide luxury airport transportation. 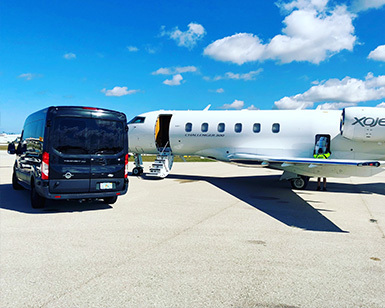 We will pick you and your party up from any South Florida airport and take you in style to any destination in Naples, Bonita Springs, Marco Island. Whether you need transportation to or from any airport in South Florida or for any other occasion we are available 24/7. For your convenience our driver can wait inside with sign with your name on it or outside. Reserve your luxury car to and from Fort Myers International Airport or around Naples/Marco Island Area. Our service is more convenient than lugging bags through public transportation or driving and parking at the airport. Our professional, insured private drivers provide consistent customer service that will exceed your expectations and focus on your safety, comfort and satisfaction. The fastest and easiest way to meet our chauffeur at Fort Myers Airport(RSW) is to call us after you pick up your bags and our chauffeur will pick you up in about 3 min from the terminal door. In case you have lots of luggage our driver will be happy to meet you inside with sign for no additional cost. For any other Airports like Miami International Airport (MIA), Fort Lauderdale-Hollywood International Airport (FLL), Naples Municipal Airport (APF), Punta Gorda Airport (PGD) or Tampa International Airport (TPA) our driver will meet you at the baggage claim. 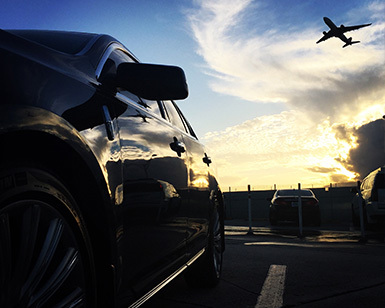 Whether you need transportation to or from the airport, or for any other occasion. Travel in Style and Always on Time with us!